First check that you have downloaded and installed the correct app for your device(s). You need to log in using the email and password you registered with, but if you can't remember your password you can reset it here. 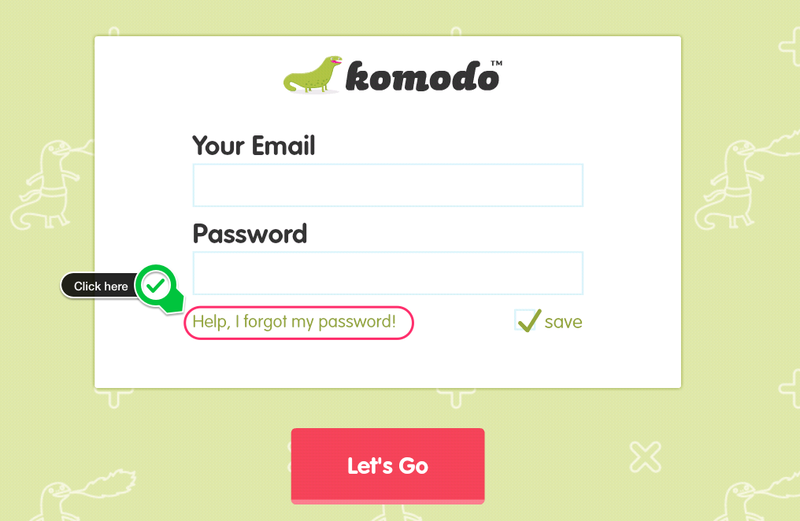 Or, you can click 'Help, I forgot my password!' on the app's login screen. If you're still having trouble logging in you can get in touch by tapping the messenger button on the bottom right of your screen.